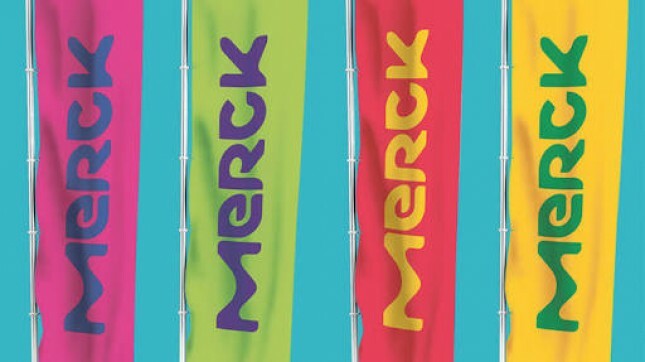 INDUSTRY.co.id - Jakarta - Merck Holding (MEHO) says it is considering options for its consumer health businesses. "These strategic options include the possibility of selling, all or part of the business, as well as opening the option of establishing strategic partnerships," said President Director Martin Feulner through the IDX information disclosure on Friday (8/9/2017). MEHO is the controlling shareholder of PT Merck Tbk., MEHO is 100% owned by Mereck KGaA. This pharmaceutical issuer recorded sales during the first quarter of this year amounting to Rp316.33 billion. This figure rose 3.38% compared to the same period last year of Rp305, 96 billion. The sales support is Biopharma's pharmaceutical product of Rp111.87 billion. Also contributed by the sale of consumer health pharmaceutical products Rp180, 80 billion and other sales Rp23, 66 billion.